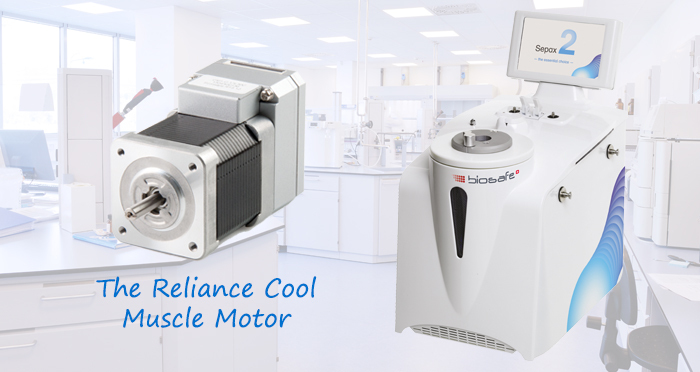 Reliance Precision Limited is delighted to announce that its Cool Muscle motors have now been used in 500 Biosafe Sepax systems. The Sepax systems are used for automated adult stem cell banking and cell processing applications. Julien Camisani, Scientific and Technical Director at Biosafe explains: “We used to have stepper motors in our automated blood banking systems but this process was sometimes inefficient.